It’s been quite a while since our last Rewind feature, so it’s high time we bring you some videos. 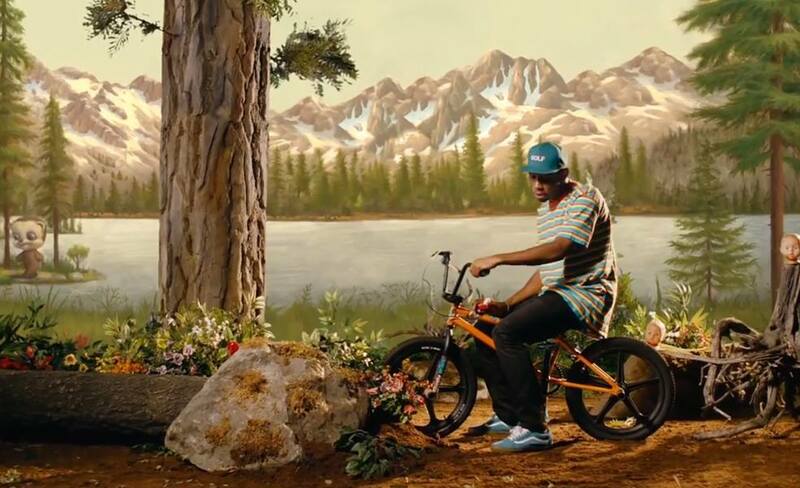 Starting things off is an explicit new music video from Tyler, The Creator entitled Tamale. If you recognize the scene from 0:48 – 1:02, it’s because it is a scene based of a Mark Ryden painting who also designed the cover for his new album – Wolf. An interview with Anthony Lister at Wynwood Miami last May. ROA, Phlegm and others recreate famous Baroque paintings. RuPaul drives Henry Rollins to go pick up some artwork. The Lab TV visits Eric White. Gallery Night video – Pataphysics at Sean Kelly Gallery. New graffiti bombing documentary from TagsandThrows. Artist talk: John Baldessari and Ilya Kabakov at Garage Center for Contemporary Culture. Daniel Rolnik interviews miniatures artist Randy Hage. Paola Pivi talks about her show at Galerie Perrotin, New York. Robert Montgomery discusses his work. Petro Wodkins attempts to uncover the real price of artwork. Matthew Day Jackson discusses his show Something Ancient, Something New, Something Stolen, Something Blue. Categories: Contemporary Art, Features, Low Brow & Pop Surrealism, Rewind, Street & Urban Art, Videos. Tags: Anthony Lister, Contemporary Art, Eric White, Features, Ilya Kabakov, John Baldessari, Low Brow & Pop Surrealism, Mark Flood, Mark Ryden, Matthew Day Jackson, Paola Pivi, Petro Wodkins, Phlegm, Randy Hage, Rewind, Risk, Roa, Robert Montgomery, Street & Urban Art, Videos.